Our ‘Owned' by Eddie Kwong has won the WMA Open Photo Contest 2013 after a month of online public voting. “Mother Knows Best” by Phey Palma came in as the first runner-up and “爭氣” by James Ho came in as the second runner up. The winner and first and second runners up will receive a $20,000, $10,000 and $5000 cash prize respectively. 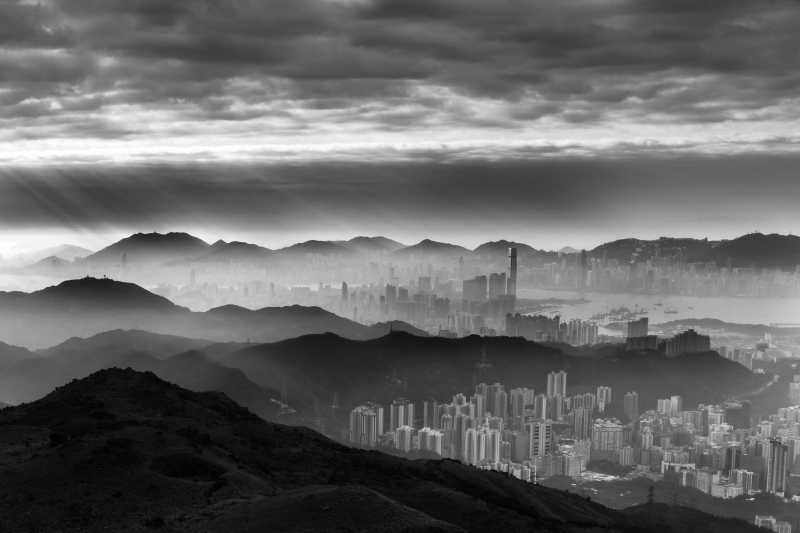 The next WMA Open Photo Contest HK will be launched in mid 2014. 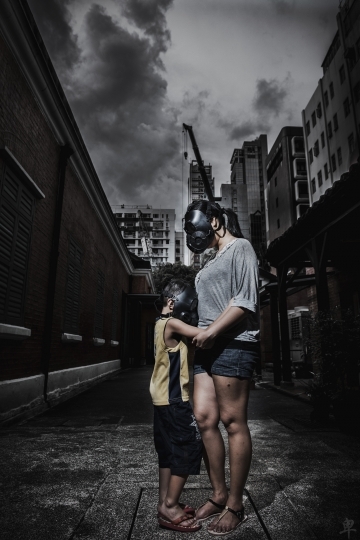 First Runner-up: Phey Palma Title: Mother Knows Best Description: Bringing Awareness to my kids thus made him wear mask..letting him know what is Air Pollution.